Sentosa Cove Resort Management Pte Ltd (SCRM) is a subsidary of Sentosa Development Corporation (SDC) - a statutory board incepted on 1 September 1972 under the Ministry of Trade and Industry. 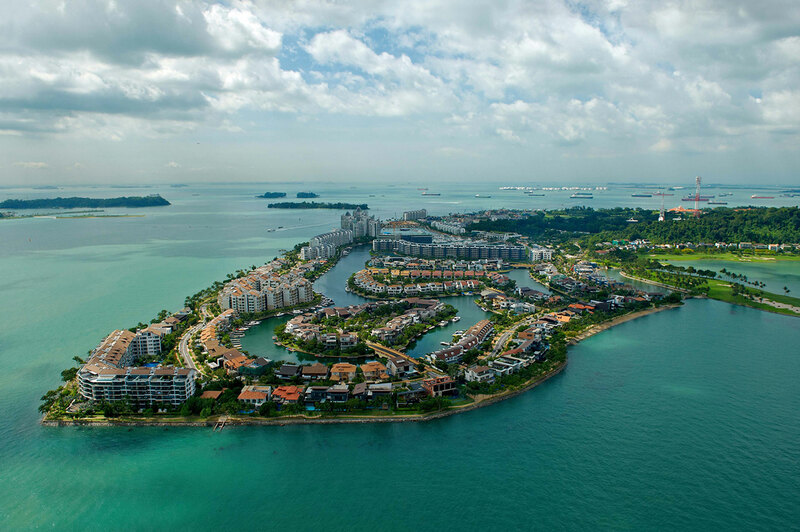 It was established exclusively to manage Sentosa Cove. The core aspects of SCRM comprises estate and facilties management, maintenance and community management - dedicated to cater to every need of the community. SCRM seeks to provide the highest standard of property management in every possible way, to ensure a truly ultimate living experience for all residents of Sentosa Cove. For any emergency after office hours, kindly contact the Security Command Centre.